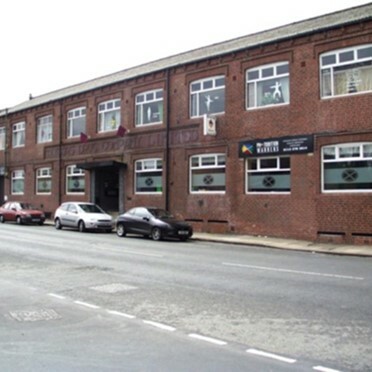 We have a variety of serviced offices available to rent in Cleckheaton. 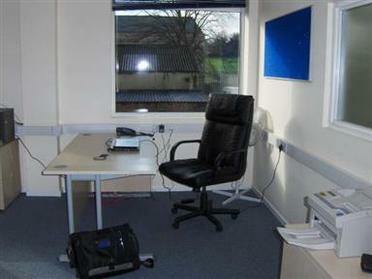 Each serviced office in Cleckheaton is offered at the best rates and suited to your individual needs and requirements. Offices are let on our flexible licence agreement offering client's two-months notice at any time in which to vacate, greatly reducing your risk. 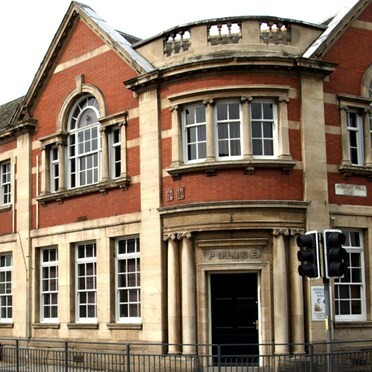 The offices benefit from: Two meeting rooms, Inter-Tel telephone system, High-speed, secure broadband internet access, 24 hours access via controlled entry, Free on site parking, Free evening and weekend security and Self storage for domestic/commercial use. 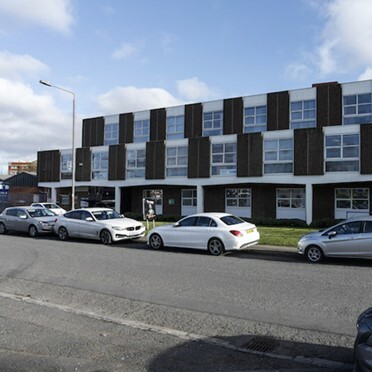 Located in the heart of Leeds’ West End commercial district and less than 10 minutes walk from the city’s mainline station and shopping area, the building seamlessly combines office space, serviced offices and meeting rooms all under one roof. The centre has been completed to the highest standards to deliver a flexible and unique Leeds City Centre destination offering over 150,000 sq ft of prestigious office accommodation. 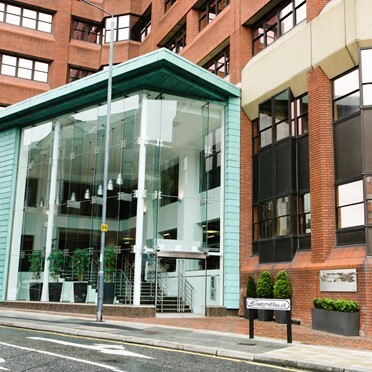 The centre offers impressive and memorable Grade A office accommodation in the heart of the city centre within a key Leeds landmark benefiting from spectacular design and architectural features throughout including Wi-Fi and spacious lobby and break out areas throughout. Superb rooms all round in a wonderful facility. 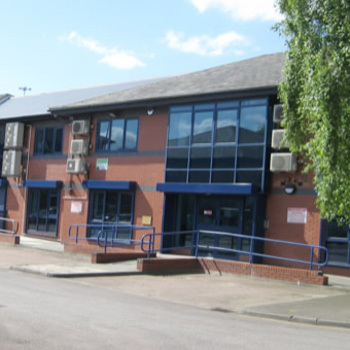 Wakefield Business Park in Yorkshire, comprises of a vast selection of workspace consisting of industrial units, studio space, office space units, storage facilities, commercial property units and ample secure parking covering a total of 280,242 sq ft (26,034 sq m) of let-able space for lease or commercial space for rent. 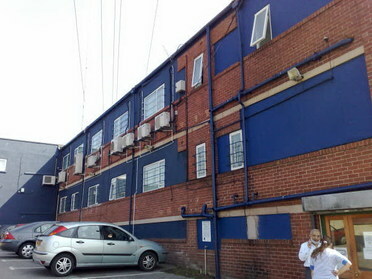 A professional working environment is provided at this centre in Leeds for small to medium businesses looking for space to grow in. A welcoming reception for your clients and high quality telecommunications technology will assist in the smooth running of your business. The grade A office space is available immediately and on flexible license terms to suit your requirements.